The spacious remodeled kitchen features beautiful wood cabinets with granite counter tops and newer appliances. This home has so many upgrades from the floors, doors, paint, bathrooms, 6 zone sprinkler system the list goes on and on, this home is truly move in ready. When you go out the front door there is a park-like setting, with pond and fountain view and in the distance there is a play ground with a basketball court for the family to enjoy. Enjoy the Florida lifestyle while just relaxing or entertaining friends and family by the screened pool in your own fenced back yard.This location is close several restaurants for dining, medical facilities, golf course , beaches and top rated schools. The commute to and from Tampa International is about 30 min. Lot Size: 0.24 Acres / 10600 Sq. Ft.
SchoolsClick map icons below to view information for schools near 7800 Scruboak Court Hudson, FL 34667. MFRMLS data last updated at April 21, 2019 7:54:54 AM PST. 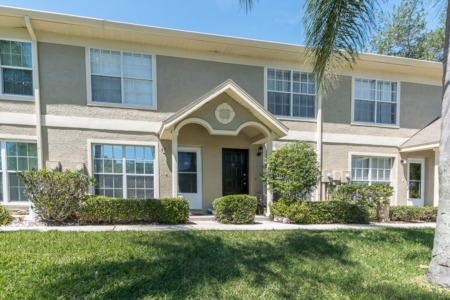 Home for sale at 7800 Scruboak Court Hudson, FL 34667. 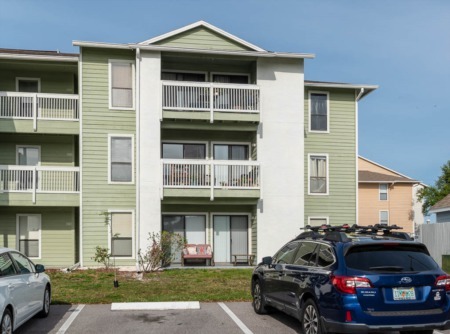 Description: The home at 7800 Scruboak Court Hudson, FL 34667 with the MLS Number U8040379 is currently listed at $224,900 and has been on the Hudson market for 18 days. You are viewing the MLS property details of the home for sale at 7800 Scruboak Court Hudson, FL 34667, which is located in the Lakeside Woodlands subdivision, includes 4 bedrooms and 2 bathrooms, and has approximately 1928 sq.ft. of living area.